Change isn’t something that comes naturally to Maker’s Mark, but the company has managed to adapt and innovate, without losing sight of who they are. When most people think of bourbon and horse racing, they think of the julep and the Kentucky Derby, but the story is much bigger and deeper than that. Maker's Mark reverses their controversial decision to lower the proof on their popular whiskey. We interview Rob and Bill Samuels, Jr. about the change and the reversal. 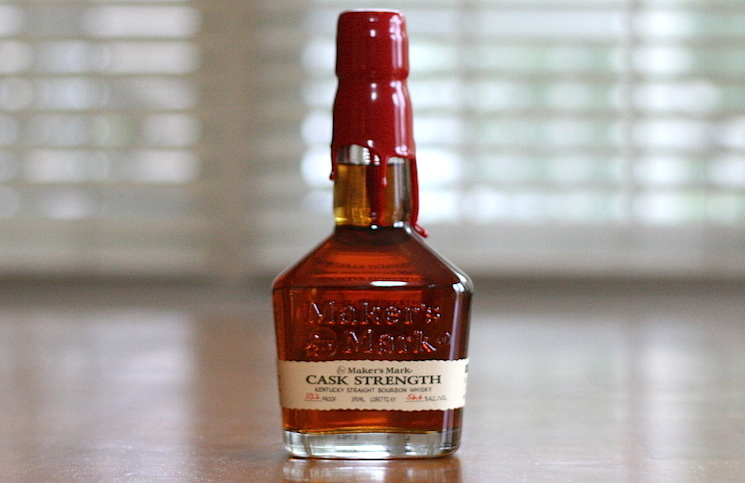 Drink Spirits brings you the story behind Maker's Mark, one of the world's most beloved bourbons. Drink Spirits interviews the legendary Bill Samuels, Jr. the man responsible for Maker's Mark amazing success.